The short par 4 ninth offers a good chance to improve your score. The major problem off the tee is the fairway bunker on the right. If you cannot carry this bunker, take it out of play by laying up short with a 3 or 5 wood, from where it is still only a relatively short shot in. 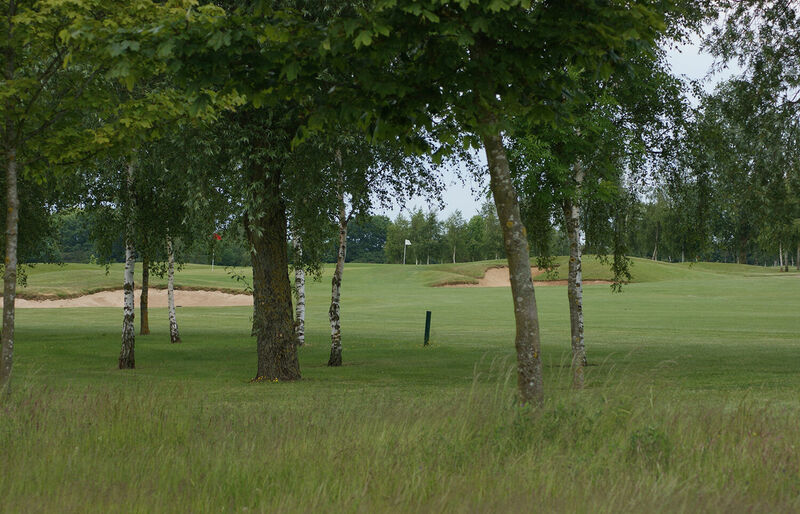 The large sloping green calls for accuracy on your second shot, for the pin can be in some tricky positions. Once again it is generally better to leave yourself below the hole for the easiest putt.